recruited in the industry: a bassist, a guitarist, a drummer and two singers… All experienced, and for whom music is a passion! 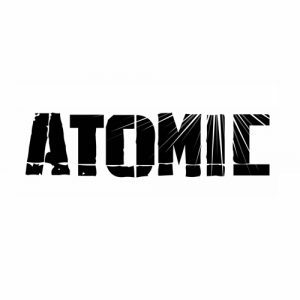 With a repertoire that is in constant evolution, using inescapable hits of the last decades and today, with disco, pop, funk, rock and more, Atomic brings together people from all generations. Their energy on stage is absolutely contagious! You won’t be able to resist!